Natalie Wood in West Side Story. This was the first impression I had in childhood of what being a woman in love was going to be. We lived in Pasadena, and I remember the closet in the hall of my best friend’s house. 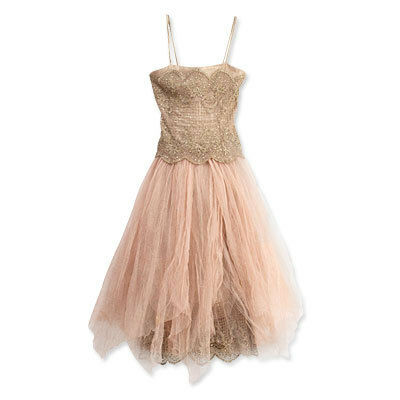 We would put on the soundtrack, and in that closet was a pink tulle ballet dress. I was in love with it, and with her in that film, and this is what being a girl was going to be. So, it’s this love story and those things make an impression. Then I got to wear that dress. And dance, spinning around and around, at five years old. Then I think of the relationships going forward, and my mother. I will be the Natalie of age five again. The feminine I was actually meant to be. Now that my mother is gone, I can be everything she tried to squelch. Some men like feminine women. This is similar to that dress, so long ago. I had a music box, too. That had a tiny ballerina spinning. I put that image into a short story someplace. Posted in Uncategorized. Tagged ballet dresses, dancing, film, films, gender, girl, love stories, memories, Natalie Wood, pink tulle, West Side Story.